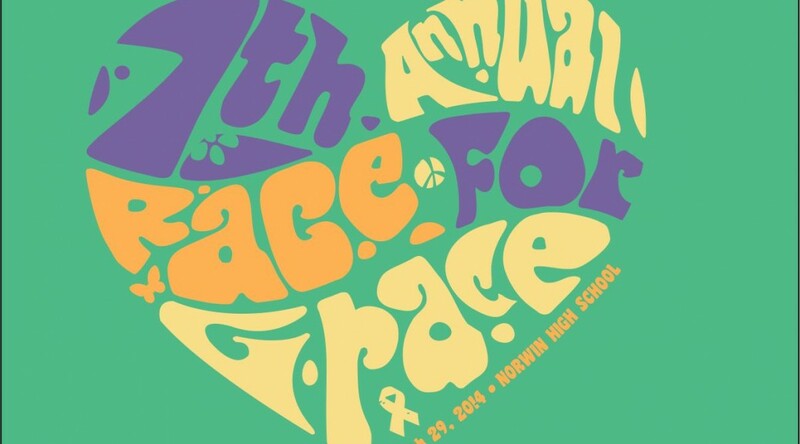 The 7th Annual Race For Grace 5K & 1 Mile Walk benefits the Reflections Of Grace Foundation. Race For Grace and its beneficiary Foundation are named after Grace Elizabeth Ekis, a precious 5-year-old who lost her courageous 13-month battle with a rare cancerous brain tumor on Valentine’s Day 2008. Grace’s cancer was a diffuse intrinsic pontine glioma (DIPG), a tumor of the brainstem for which there is no known cure and there have been no advances in treatment options for more than 30 years. 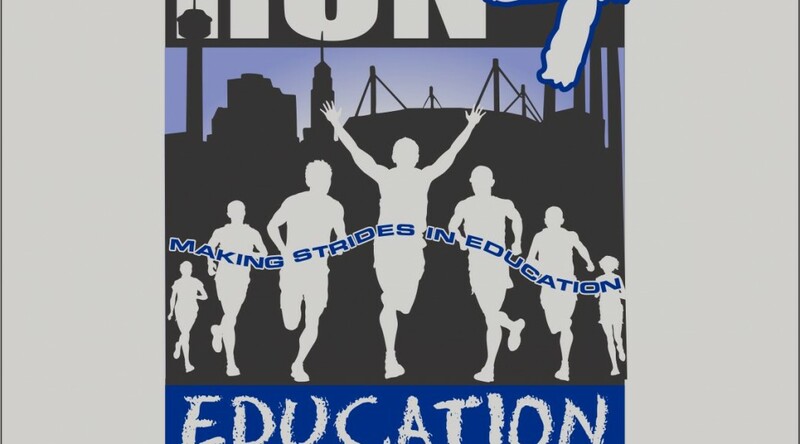 This event benfits the SAISD Foundation, providing innovative teaching grants to teachers in San Antonio ISD. Come enjoy the beauty of Tennessee’s most popular state park. 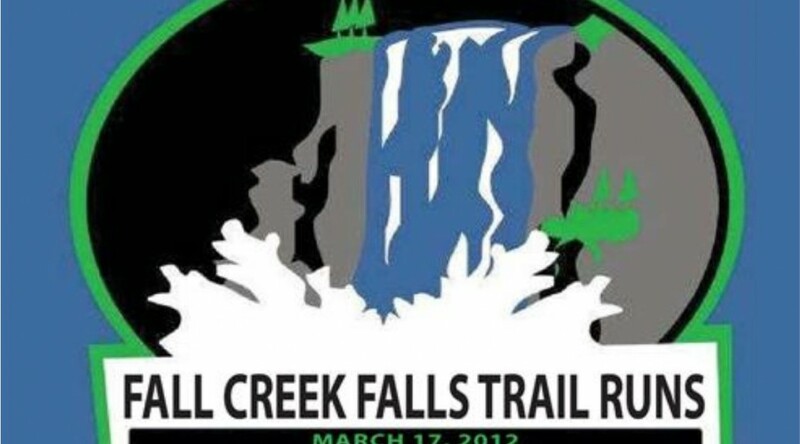 Cooler temps, shaded run course, and the highest free-falling waterfall east of the Rocky Mountains are just a few of the attractions of the Fall Creek Falls 50K & Half Marathon Trail Runs. Ammenities include post-race meal and party for all participants. Centrally located between Nashville, Chattanooga, and Knoxville. Race start time is 8:00 AM Central Standard Time. Hammer Nutrition products in race packets and GU will be available on courses. 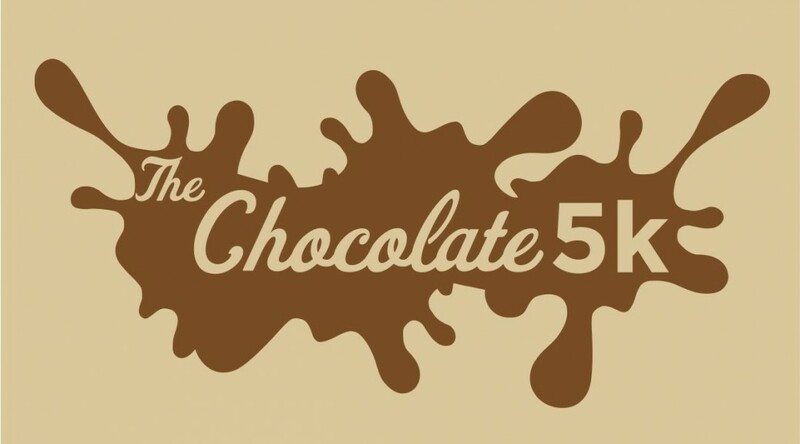 5K run and 1 mile walk to benefit the Boys and Girls Club of Janesville, WI. Run in one of America’s top resort communities. 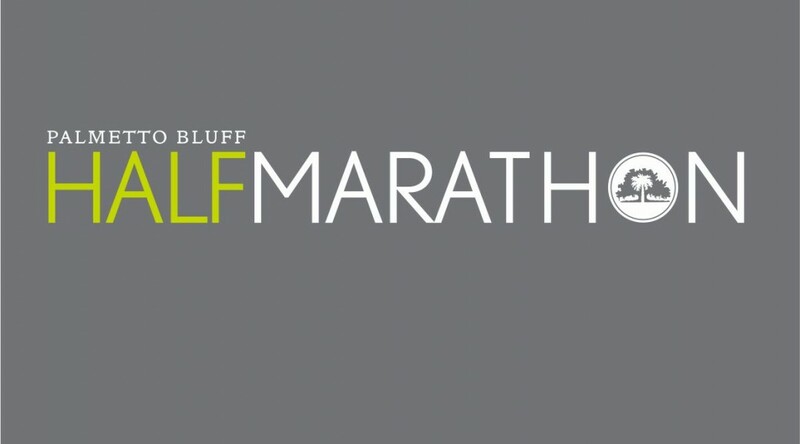 Hidden away among an intricate maze of rivers, islands and maritime forests, the course is flat, fast and chip timed. 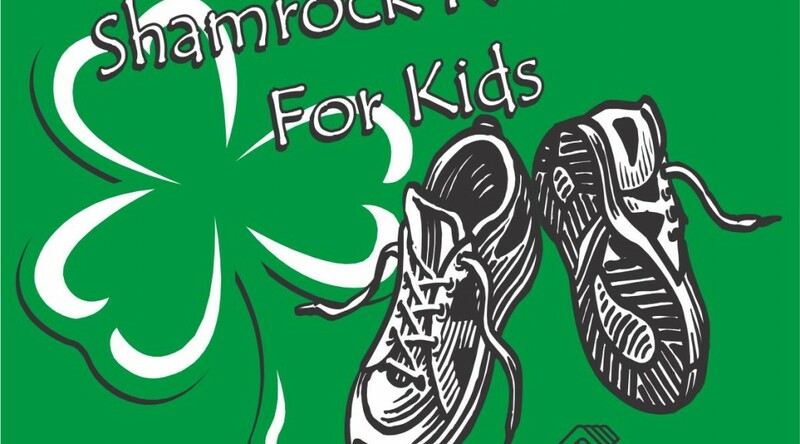 $20 of each registration fee benefits BackPack Buddies, a program sponsored in Bluffton by Crossroads Community Support Services. The premise of BackPack Buddies is simple – many children in Bluffton who are on free or reduced breakfast and lunch plans at school are likely to go home to a house with no food. BackPack Buddies was developed to help these most food-insecure children by sending back packs full of food home with the children each weekend. 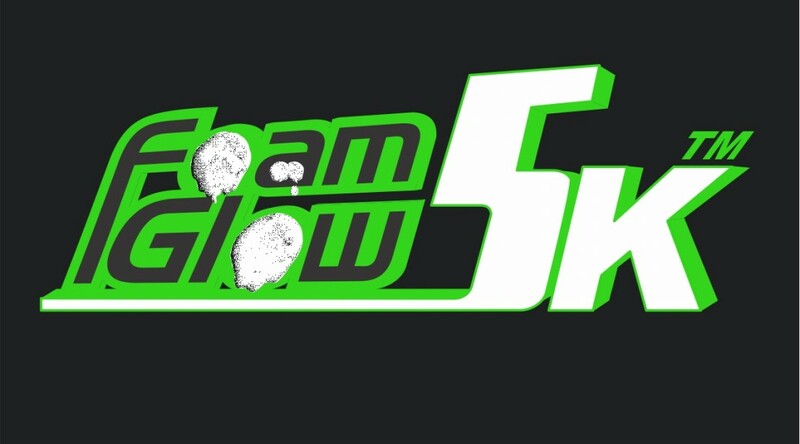 Rock-N-Glow 5K fun run/walk is energized by continuous bursts of music along the course with participants covered in glow-in-the-dark swag. Come light the night for a great cause. Add your own creative glow by dressing up in costumes that rock and glow and enter the costume contest.